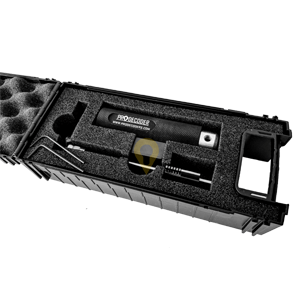 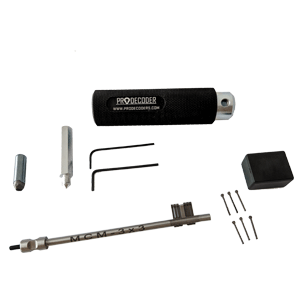 Mottura Nucleo Compact 7 Pins DOUBLE BIT LOCK PRO Edition is a professional locksmith decoder specially designed for Mottura Nucleo Compact 7 Double Bit Lock System which has only 7 levers. 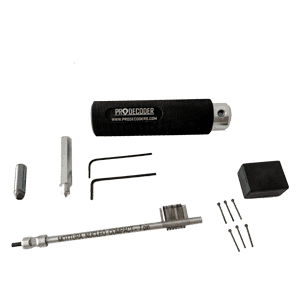 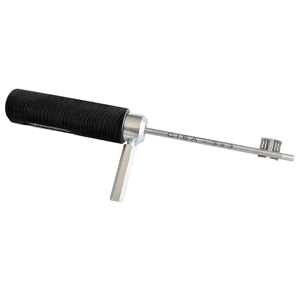 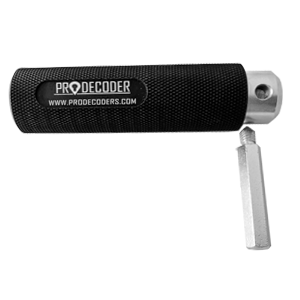 This Pro edition decoder, when inserted in the lock, allows the shape of the original key to be reconstructed and therefore, the door can be opened with ease. 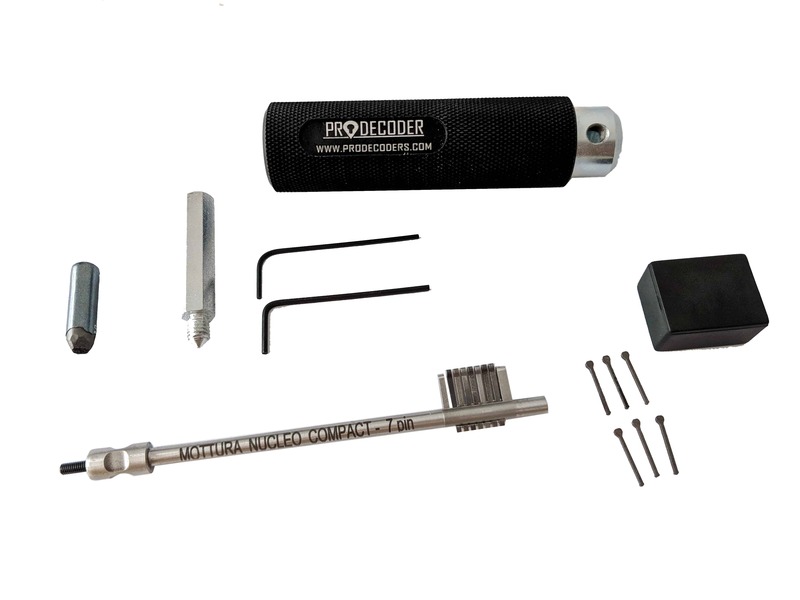 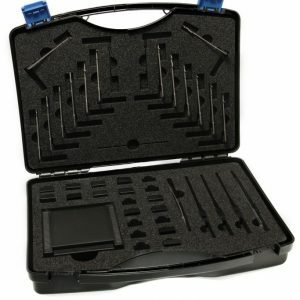 Every Kit is made for a specific Double Bit Lock!!! 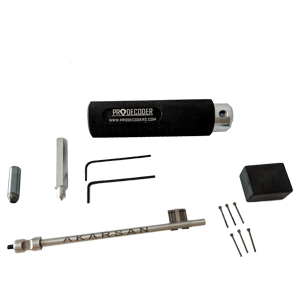 Every stick has Serial Number and a description of the lock model made for.